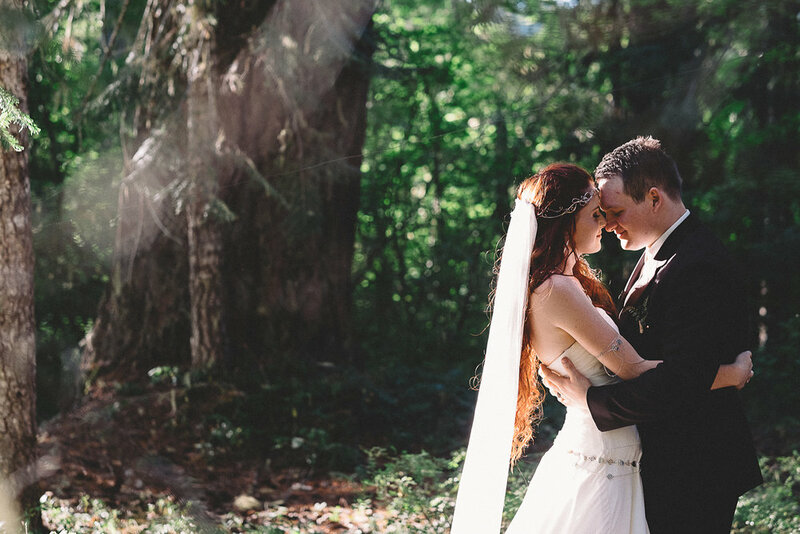 Dustin and McKenna really had an Oregon fairytale wedding in the forest. We had the honor of documenting this special camp wedding in the Bend, Oregon area over the summer and every element and detail felt magical. Especially the love Dustin and McKenna share for each other. They selected a forest location right outside Sahalie Falls, filled with enchanting light, vivid green trees, and added so many personal details that really brought this fairytale to life. Dustin's mother made them a themed wedding cake, McKenna designed and created her own jewelry, belt and headpiece, and McKenna's Maid of Honor played and sang the song for their first dance. This Oregon Camp was such a treat to document and witness. We hope you enjoy the photos!